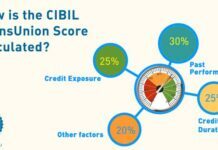 Home Loan Cibil How can Chartered Accountants Increase their CIBIL Score? As per 2018 data provided by the Institute of Chartered Accountants in India, there were nearly 3 Lakh chartered accountants or CAs across the nation. More than 1.3 Lakh of these CAs were in direct practice as members while the remainder were involved in other vocations. The role of a CA has changed over time. Originally, they dealt mainly with auditing and other complicated financial activities. Modern businesses have comprehensively redefined the role of chartered accountants, who have indefinitely developed a wide variety of skillsets too. However, CAs also needs to develop various other types of eligibility along with their professional expertise to stay ahead in modern environment. One such important criteria is their CIBIL score. CIBIL score is a 3-digit score (ranging from 300 to 900) that represents an individual’s creditworthiness. It is one of the most important criteria for an individual looking for a credit. A CA must have a decent CIBIL score to avail a personal or business loan from any lender. If you are a Chartered Accountant looking to improve your CIBIL score, here are some steps you should follow before you apply for a CA loan. A CIBIL score of 750 or more is one of the essential CA loan eligibility criteria. If your CIBIL has decreased, here are some easy tips to help you improve it with ease. Clear all previous debts: Compilation of multiple debt damages your credit limit and also your image in the eyes of financial institutions. At times, such institutions consider the financial portfolio of an individual purely on their past debt repayment history and may offer loans only if they have a good track record. If you have a clean portfolio, you can avail a personal loan for chartered accountants and repay all your previous debts immediately. Use credit cards carefully: Credit cards are one of the ideal financial tools to improve credit rating. Staying within the pre-set maximum limit, repaying the card’s bills are only some of the easiest tips how CAs can increase their credit score. 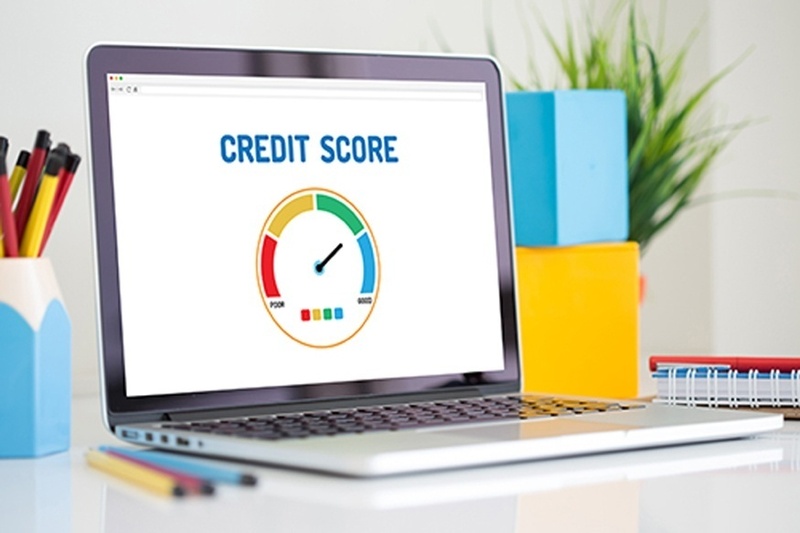 Build a credit history carefully: It is important to have a sound credit history as it improves your creditworthiness. In case you have never availed a loan previously, you can consider availing a small personal loan and repay it over time. Most financial institutions including NBFCs such as Bajaj Finserv offer a personal loan for chartered accountants at very competitive CA loan interest rates. Bajaj Finserv also provides pre-approved offers on personal loans, professional loans and business loans, besides a wide range of financial products. With these offers, it becomes easier for you to avail a loan and saves your time. Simply fill in a few basic details online and check your pre-approved offer instantly. Try to avoid being co-applicants on loans: Avoid applying for a loan as a co-applicant. Your credit score will have a negative impact if your co-signer defaults on his or her EMIs. Never borrow extensively and too frequently: Financial institutions avoid lending to customers who they see as ‘credit-hungry.’ As you apply for a loan, the lender issues a request to the credit bureau to send your credit report. If multiple such reports are generated within a short period, the lender will consider you as too dependent on credit. It will reduce your credit score and impact your creditworthiness. Financial institutions regard ‘credit-hungry’ individuals as risky borrowers. Also, if you exceed your repayment capability, you will be unable to settle your debts on time. The first thing that a lender will determine when offering you a loan for chartered accountants is your past financial portfolio. Accumulating too much debt on simultaneously leads to a ‘debt trap’ and it will severely affect your chances of availing a CA loan. Following these points will make you a worthy client of any financial corporation. If you avoid making these mistakes, you will never be denied any loan, even if you are trying to go for the maximum credit limit available. Also, use your CA loan carefully and repay it on time. Previous articleHow to Register for GST and How to Obtain GSTIN Number?